We have an exciting and unique opportunity for a passionate, inspirational and dedicated colleague to join our supportive and forward thinking Mathematics and Science departments. 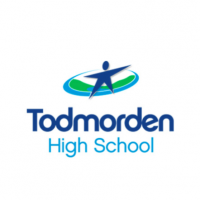 Todmorden High School is looking to recruit a practitioner who has excellent subject knowledge, a passion for Mathematics and Science and who is keen to join our teams to teaching our phenomenal students. This position would equally suit either a newly qualified colleague or a more experienced teacher looking for a new challenge. To ensure the effective learning of all students across the ability and age range whilst in the charge of the teacher. To structure the learning of students by planning and delivering good lessons.To promote and be accountable for high standards of achievement.